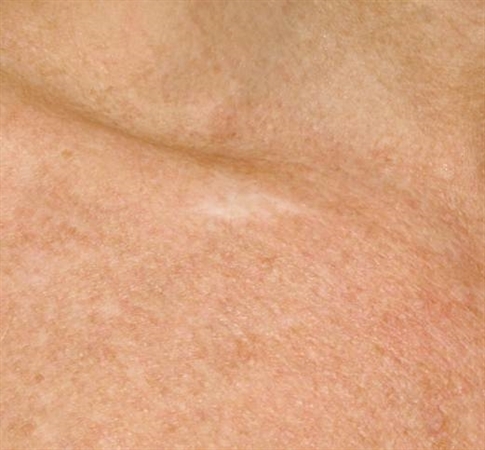 Permanent hypopigmentation is lightening of the skin to the point where it is unable to tan. It is a form of a scar. 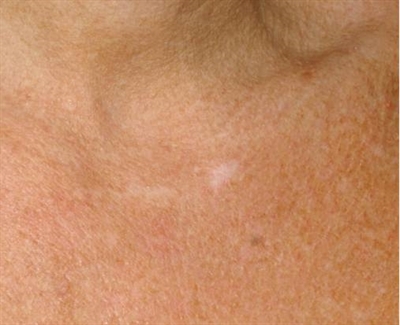 Hypopigmentation can be caused by laser. Hypopigmentation may also be temporary.